At Seattle Shakespeare Company, we start our staff meetings by sharing Bright Spots that have happened to us in the week. These are triumphant moments, both big and small, that acknowledge the positive aspects of our jobs. It’s fun to share them with staff members who may not have been around to experience them directly. This year, we asked our board, staff, and artists to give us their Bright Spots of the past year, and what they had to share is listed below. 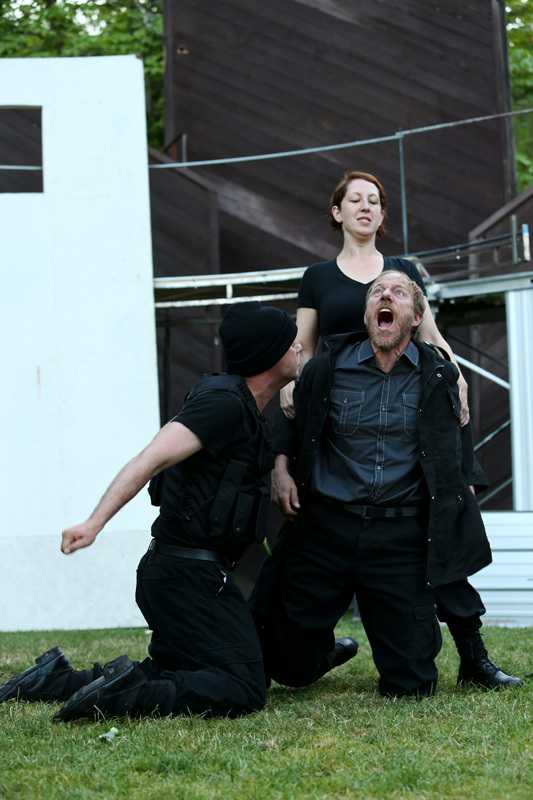 Did you have a Bright Spot at Seattle Shakespeare Company in 2013? Let us know in the comments section. The interaction with the water feature in Much Ado. 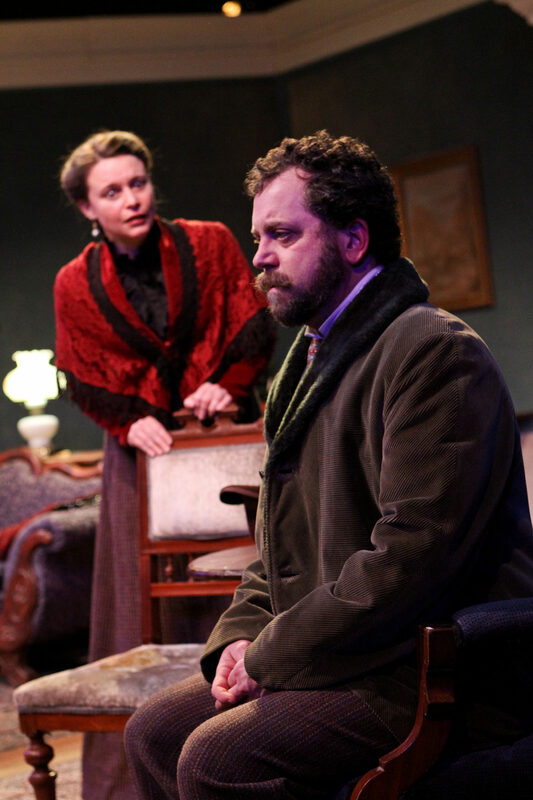 A standout for me was the entire production of A Doll’s House. Great director, wonderful cast and very appreciative audiences. Seeing the energy, skill, dedication, and passion that the Wooden O actors and stage managers brought with them each night to every park — new or familiar — was nothing short of inspiring. Also, if you ever wondered whether or not it’s a good idea to melt chocolate over an open flame that’s propped up on some stones on the grass (or if a tea towel will sufficiently put out the inevitable grass-fire without bursting into flames itself) … it’s not (and it won’t). The Great Flaming Fondue Fiasco of 2013. Never Forget. 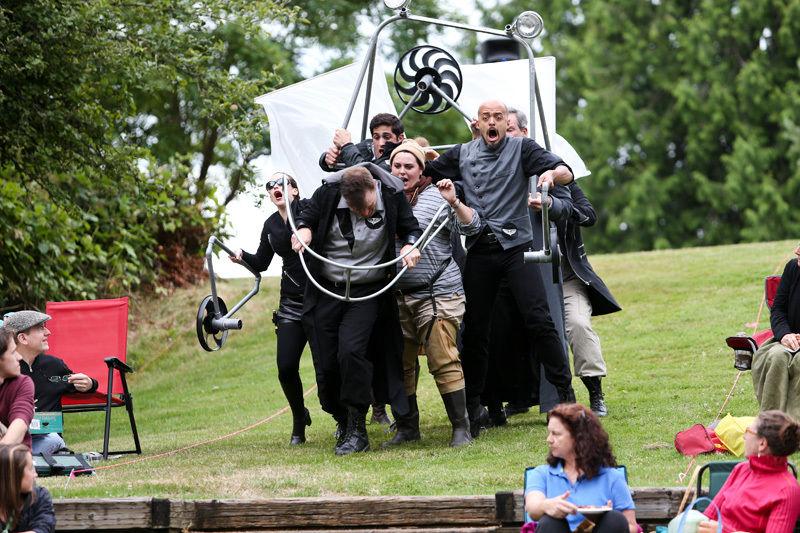 The most memorable moment with Seattle Shakespeare this year was the final performance of The Tempest , specifically the curtain call. Being surrounded by these amazingly talented people who had inspired and taught me so much, with a lazy summer sun setting in the background casting a pink hue on everyone. I looked around and promised myself to never forget that moment: Holding Pilar’s hand, and George crying harder than anyone else and every face in the audience smiling. I couldn’t have asked for a better or more beautiful moment to recognize that my life had profoundly changed. The atmosphere of the rehearsal room over at SCT for A Doll’s House was one of the most supportive and generous that I have ever experience. From Russ down to little Mia, the cast and crew worked so lovingly and honestly on this powerful play. My contribution was small but I felt so honored to be included in the production. The War of Kindness between Tempest and Henry 5! 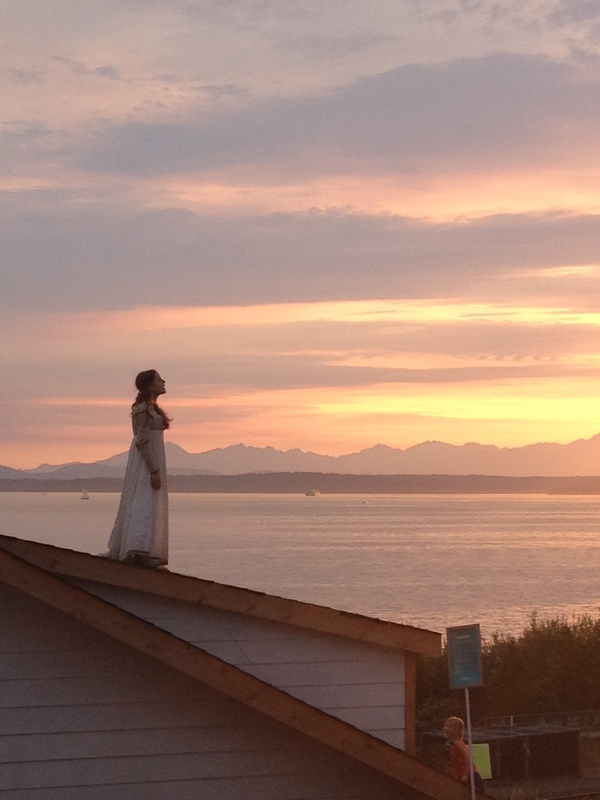 Romeo and Juliet at the Olympic Sculpture Park – how the cast improvised to incorporate the roof top of the temporary house into the balcony scene – also watching casual passers-by stop, astonished, to watch the superb performance. They tore themselves away so very reluctantly. Watching audience members cry because they were laughing so hard at the antics of the cast of Taming of the Shrew, then watching Bash supporters raise their bid cards after Kelly Kitchens (our “Kate”) lifted them with her own moving story. I’m proud of SSC’s wonderful works and our fabulous fans!! 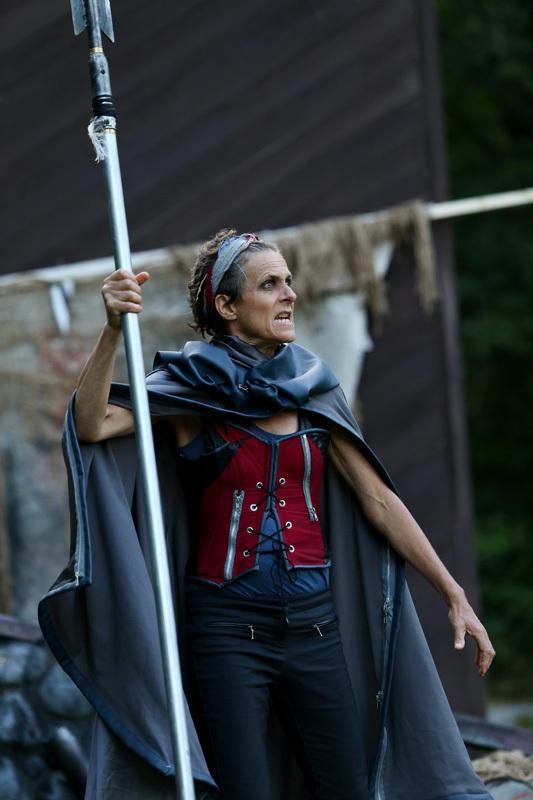 Loved the story that Kelly Kitchens shared onstage at this year’s “Bash.” She crystalized the art and idealism that drives Seattle Shakespeare to do what we do. Brilliant. While performing at Seatac Park this summer in The Tempest, a young man approached me during setup and asked me what we were doing. I told him we would be performing Shakespeare tonight for free. He then asked “What’s Shakespeare?” Inwardly I died a little, but I told him he should hang around and find out. He did. Sitting front row center with a huge smile. He came up after, shook my hand, and said than you. Best moment in my career. I suspect that most folks focus on the final product–the art. My highlight of the past year was watching the “making of” disc. George blossoming into his new role; Michelle and Casey coming into their own; John and George on stage opening night doing Martin & Lewis. 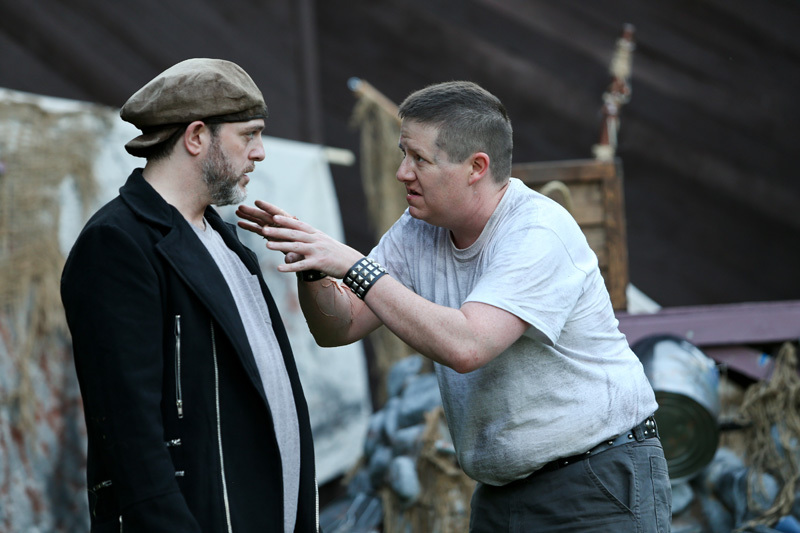 Making my directing debut with Seattle Shakespeare Company last winter was a time of pure joy and deep fulfillment. 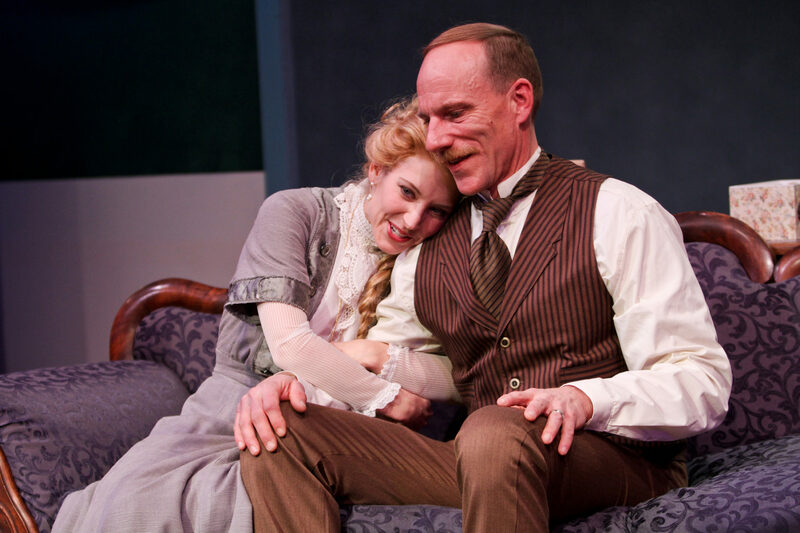 Everyone in the Love’s Labours Lost family, both on stage and off, were so supportive, creative and loving that it made the process from first day of rehearsal through closing night unforgettable. On a personal note, Love’s Labours Lost was the first show I directed after conquering cancer last December and I cannot think of a more glorious way to celebrate life and art – my deepest gratitude and love to all of you! 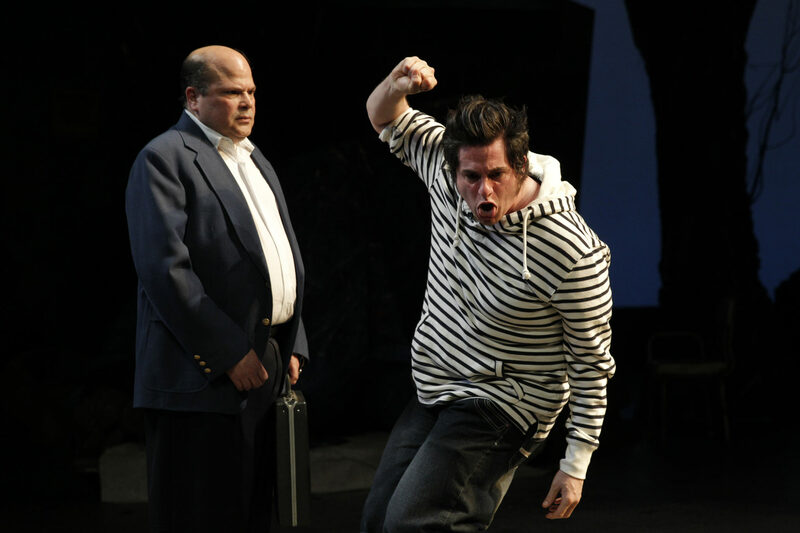 Because this actor is: CRAZY AND FREAKIN TALENTED!!!! We didn’t have to follow any of the rules! What a joyful experience for a director to work with an actor who is so open to an organic, undetermined process! Seriously – this is truly rare with any sort of actor. Shrew will always hold a special place in my creative heart! The absolutely stunning and poignant production of Taming of the Shrew – the intensity of the emotions and wonderful staging. Closing night of Tempest and Wooden O’s 20th anniversary season was one of the most moving events I’ve been a part of as an actor. It was so fulfilling to do the Fight Direction on Henry V for Wooden O. I had to leave for my honeymoon just before tech. When we returned 3 weeks later, it was an absolute delight to see the show after a few weeks of performances. It seemed that the players had really found their “sea legs” and I we truly loved the experience. 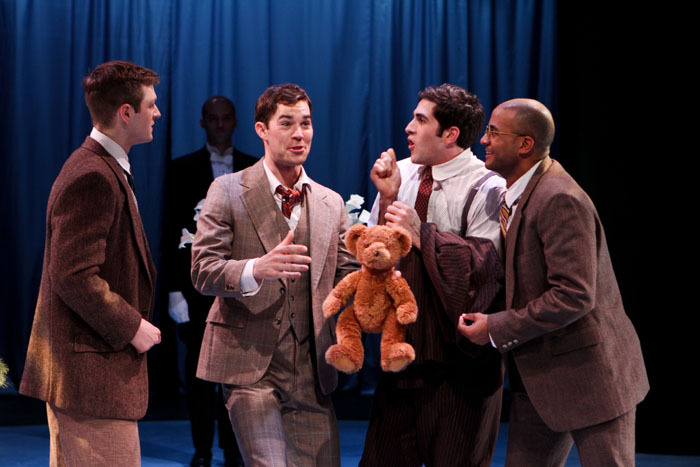 The remount of Wooden O’s production of The Taming of the Shrew was last season’s highlight for me. The chance to be reunited with such a marvelous troupe of players was glorious. It was a real joy to rejoin Kelly Kitchens and unleash our inner rednecks while spouting the words of Shakespeare! All the bizarre rituals we created backstage during the run of Love’s Labour’s Lost. They got stranger and stranger as the run progressed. 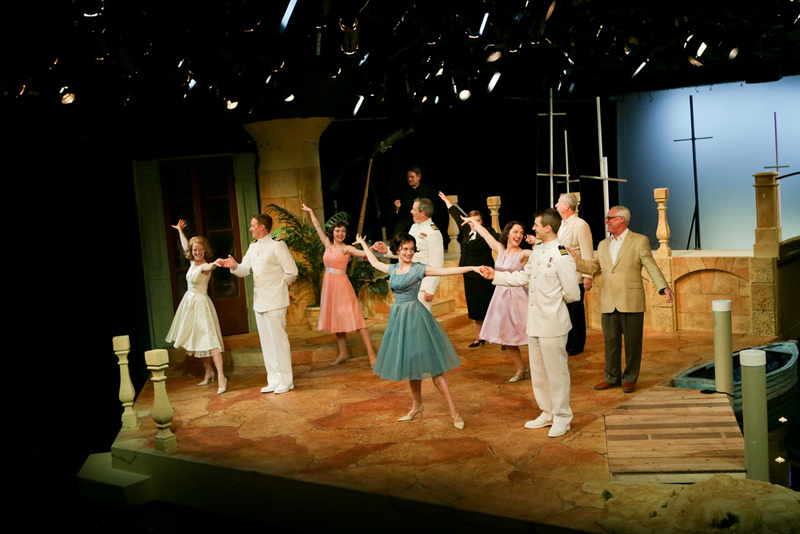 I truly enjoyed the hilariously funny Much Ado About Nothing, with its terrific set and cast. Seeing George Mount on stage as Don Pedro was a highlight! Being present in the room at Bill’s Bash as Kelly Kitchens voiced the dreams of a little girl, brought to life by the visual power of live Shakespeare, and realizing Seattle Shakespeare Company has the power and the mission to continue that dream. A highlight for me was our Bill’s Bash event this past spring. I was incredibly moved by the tremendous outpouring of support from our patrons and donors. It was a fun-filled night and the most successful fundraiser in SSC’s history, raising more than $210,000 to support our work in the community. Way to go, everyone! 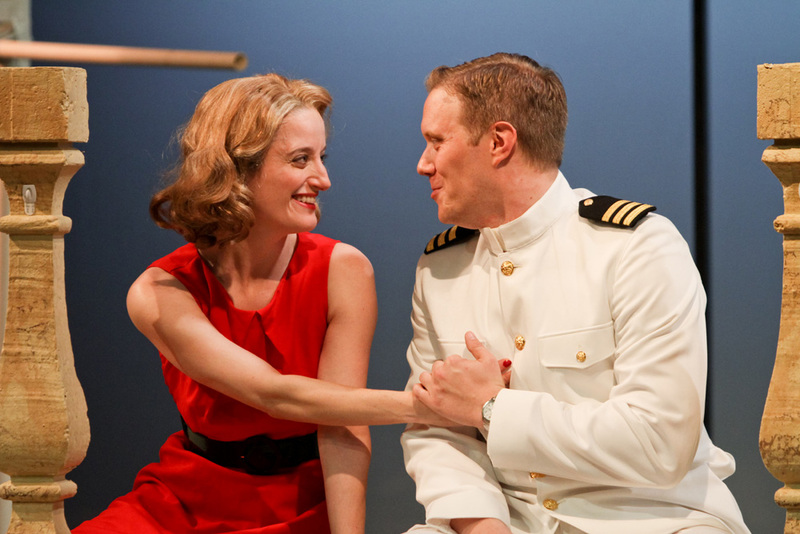 This past year’s Much Ado About Nothing was exceptionally well acted. I love the 1940s theme and the set including real water in the harbor/poo/canal. 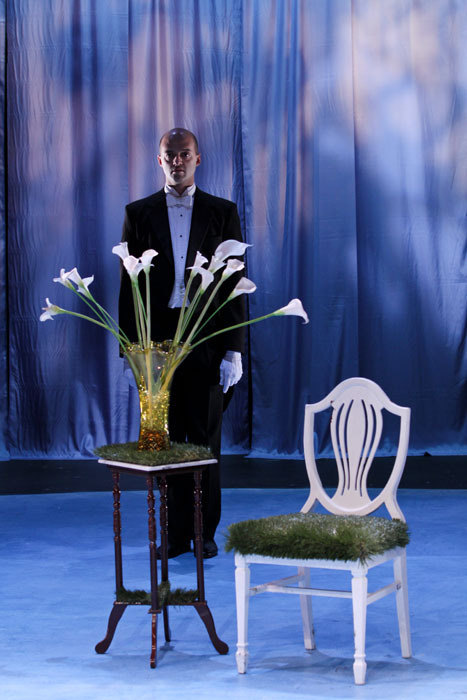 Much can be said about the set design ers for the show – the unsung artist who help to set the mood of the play, but Craig Wollam out did himself. He created a place you’d want to go hang out, relax, play and live – a world unto itself. Add to that the tongue and cheek comedic performances of the outstanding actors. For that brief time, we, the audience, were really r ight there with them, living the love, betrayal, dishonor and honor redeemed right along with the characters portrayed. Much applause about something!